Kelp is a type of seaweed which grows in shallow coastal water, it plays a number of roles within the body due to its nutrient-rich properties. 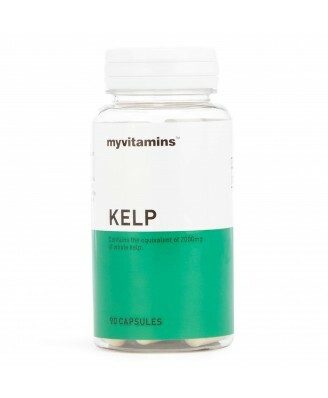 Kelp contains an array of vitamins including B vitamins and iron, which are essential for energy release, Vitamin C and E which help protect the body against oxidative. 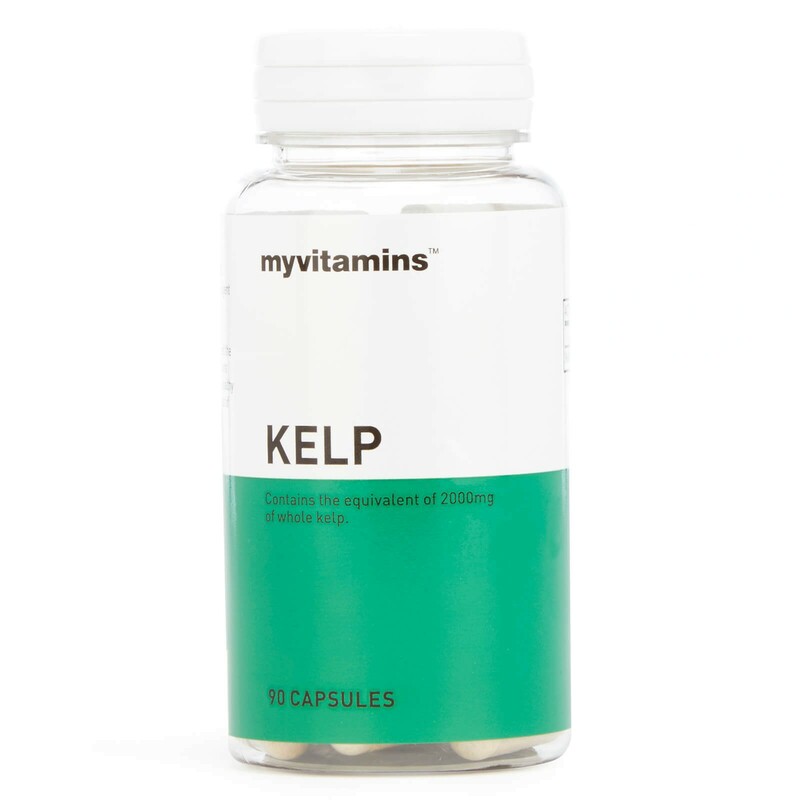 Myvitamins Kelp provides 400microgram of Iodine per daily serving. Iodine has many great health benefits including contributing to normal cognitive function and energy yielding metabolism. On top of this, Iodine supports the maintenance of normal skin as well as contributing to normal thyroid function. Consuming kelp comes with abundance of health benefits and therefore daily intake is great choice for those looking to increase their nutrient intake for overall wellbeing.